The specially designed seminars and workshops offered in the Research Master programme are available in the a.r.t.e.s. module. One remarkable aspect is its interdisciplinary approach to research questions in the arts and humanities. In the a.r.t.e.s. module, students can get an insight into the topics and questions the teams of the two research groups “Transformations of Knowledge” and “Transformations of Life” in the a.r.t.e.s. Research Lab are currently doing research on. Already during their Master phase, students thus receive extensive support in the development of their own research question for a possible doctoral project. Please note: Attending the a.r.t.e.s. 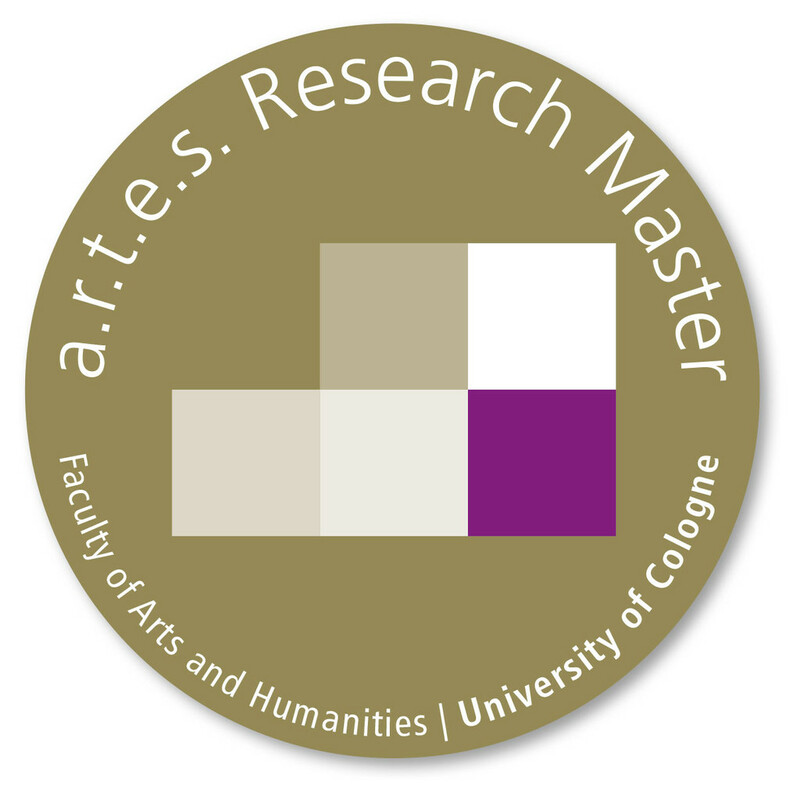 module earns students in the Research Master programme 12 Credit Points. The departments and institutes offering the regular Master’s degree courses individually specify how the a.r.t.e.s. module is integrated into the regular curriculum of their programmes. In most cases, it is integrated into the “supplementary studies” area of the subject curriculum. The lecture which is part of the a.r.t.e.s. module is usually designed as a lecture series with a specific focus and offered in the summer term. For more information and to register, please go to the KLIPS portal.